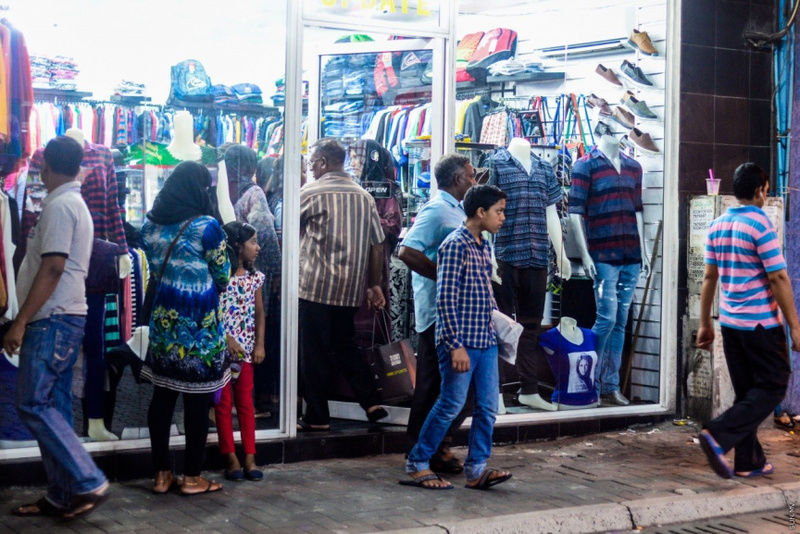 Ministry of Economic Development has established districts in Male’ City where shops, tea hotels and restaurants will be allowed to operate 24/7. The districts were announced by Ministry of Economic Development in a statement this Tuesday. It includes 12 of the main streets of Male’ City and the Vilingili Ferry Terminal area. Application form for businesses which wish to receive permission for 24/7 service is available from the website of the Ministry of Economic Development. And businesses which meet the criteria have been instructed to submit the application forms to the Ministry’s center located in Bodu Thakurufaanu Magu. Businesses which sell imported products will be permitted to sell only basic necessities. And the businesses which apply for permission to operate 24/7 will be issued permission only after Ministry of Economic Development conducts a check to ensure all the criteria are met. Despite the permission for 24/7 service, shops will be required to close during prayer time.